Mastermind Groups have been around for quite some time, but there has been a renewed interested in the topic recently. 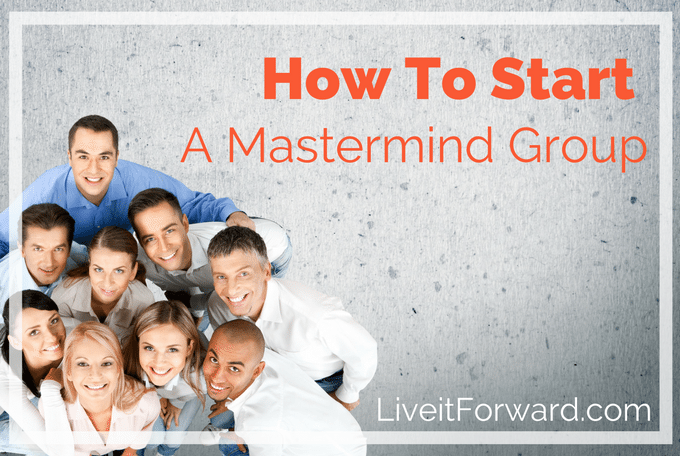 What exactly is a mastermind group and how do you start one? In episode 034 of The Live it Forward Show, Kent Julian explains how you can launch and run your very own mastermind group. Starting a mastermind group will not only help you become more successful in your business or career, it will also allow you to develop lifelong friendships with people who have similar values and are traveling a similar path as you. If you’re interested in learning how to start a mastermind group, but sure to tune in! Susie Miller — People Skills: It’s All About Relationships! Jill Davis — Be Brave, Be Beautiful, Be YOU!